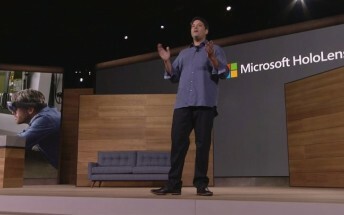 Microsoft announced today the HoloLens Development Edition. With a price of $3000, it's a hefty investment for developers, but the concept of making holographic content, especially games, is certainly appealing so it might be worth it. The company spent a fair amount of time to show off an imminently cool HoloLens game demo at today's conference. Dubbed Project Xray, the game puts you against a swarm of robots, which pop up out of the walls in the room you are in. 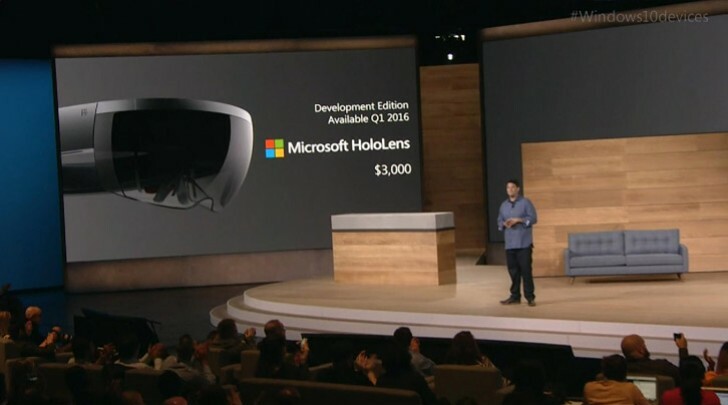 Expect the HoloLens Development Edition to become available in the first quarter of 2016. Hopefully, by the end of next year, there will be some content available for the HoloLens and we'll be ready to tall mass market availability.